Want to develop an effective content marketing strategy? Our guide shows you how. Content marketing is at the core of driving an impactful marketing strategy. But how can it be carried out effectively by companies working in the life science sector? And where do you start? 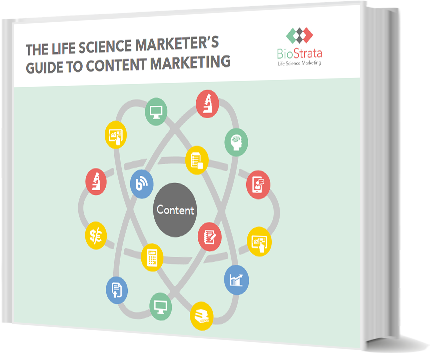 Our comprehensive guide to content marketing for life science companies provides you with all the tools you need to create a powerful content marketing strategy that will take your marketing to the next level.